Chocolateria San Churros – PINKKLOVER. Thought that I would stop indulging back in Sydney?? NO WAY! Still eating but I’m glad to be home! It tastes amazing as well! 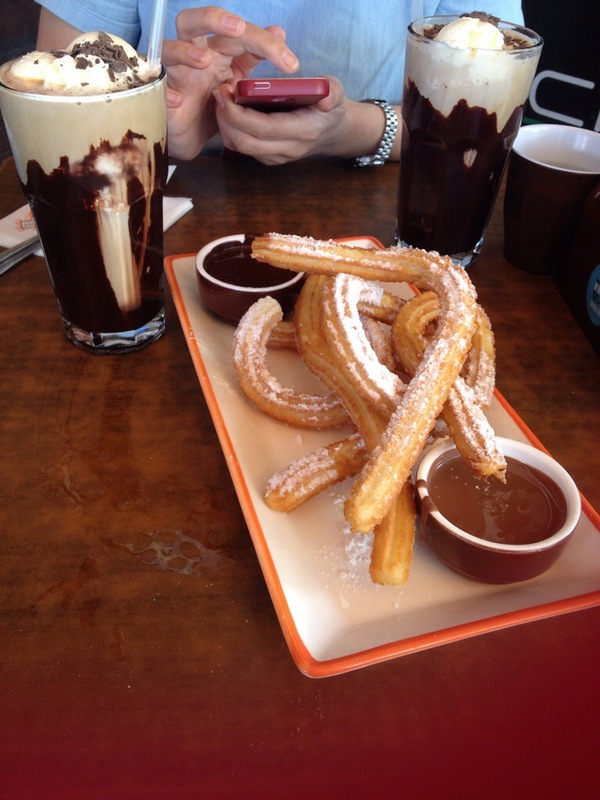 Churros are awesome!